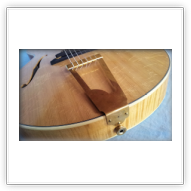 As of March 2107, all Dome guitars feature a metal tailpiece of unique design and construction available on Slaman guitars only. 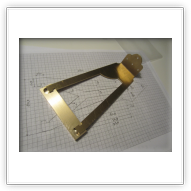 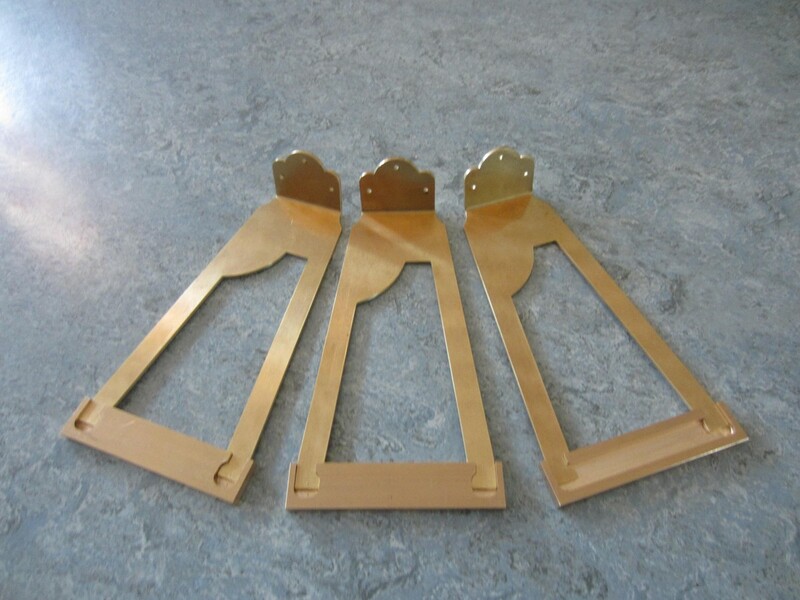 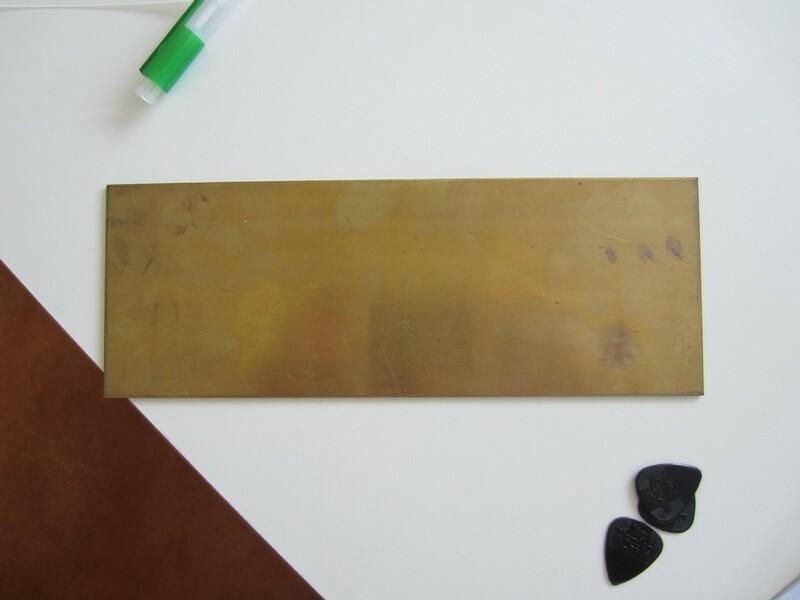 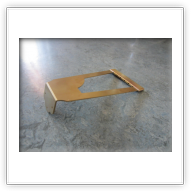 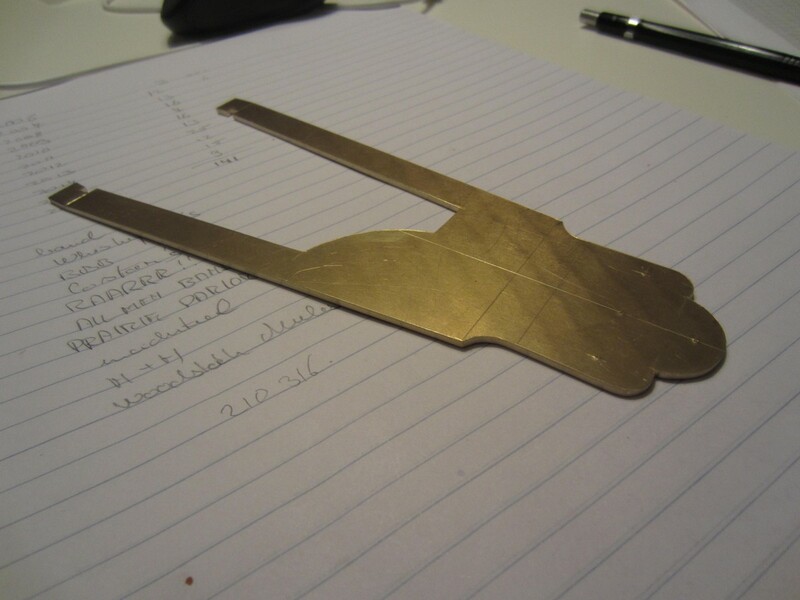 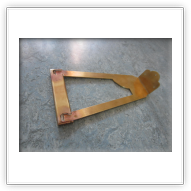 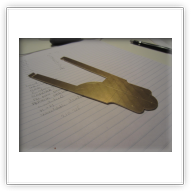 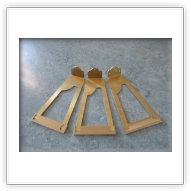 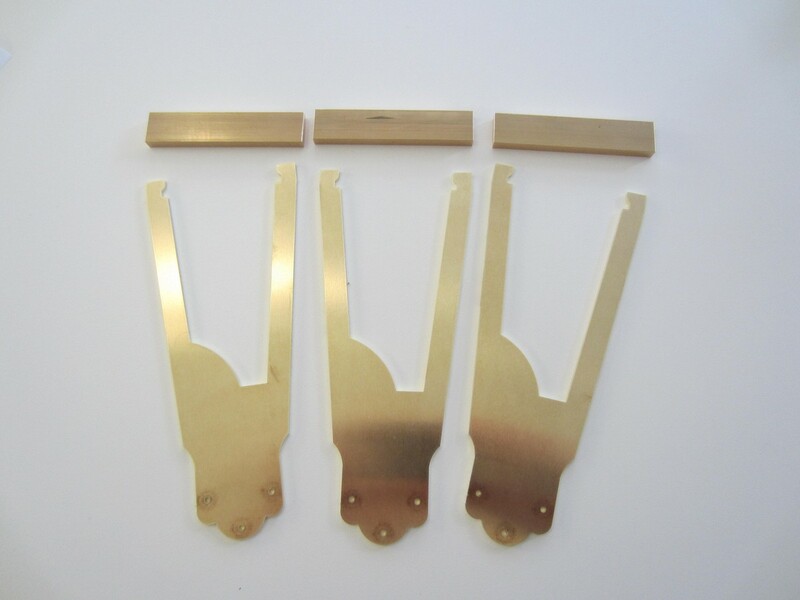 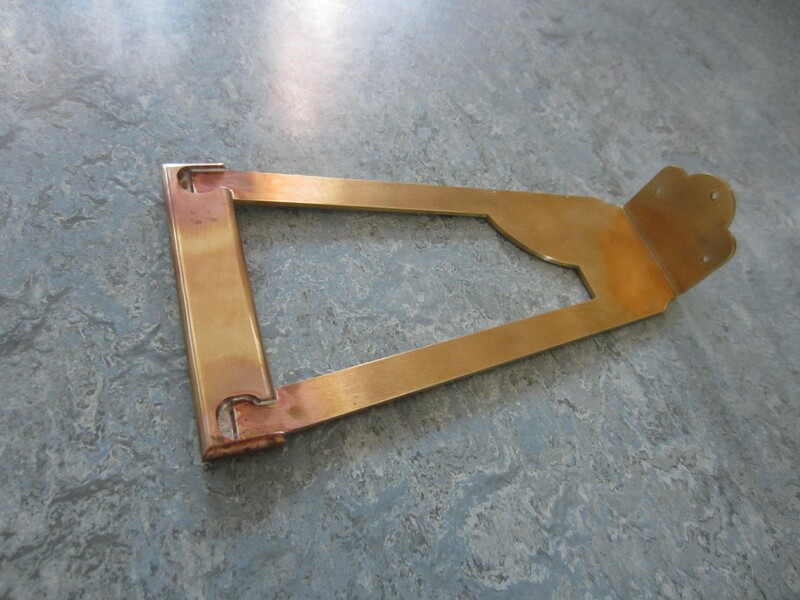 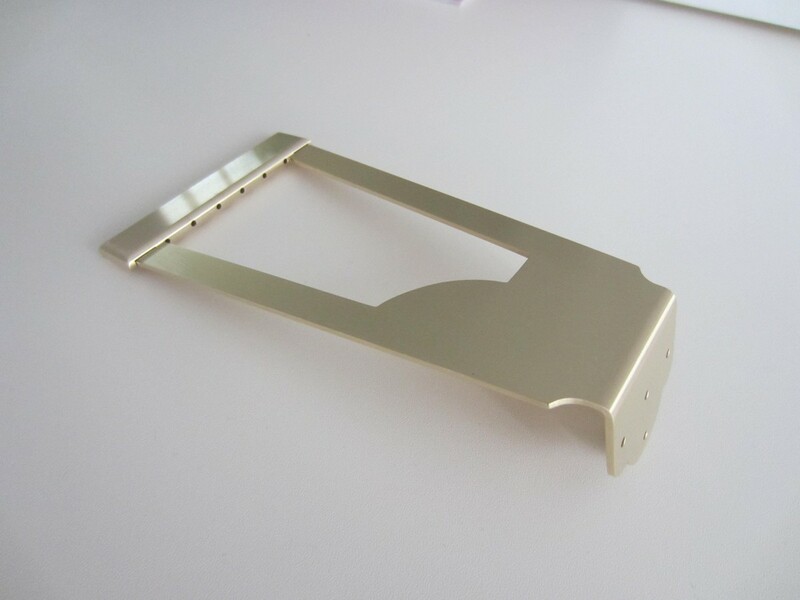 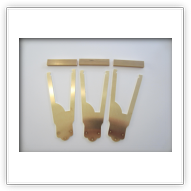 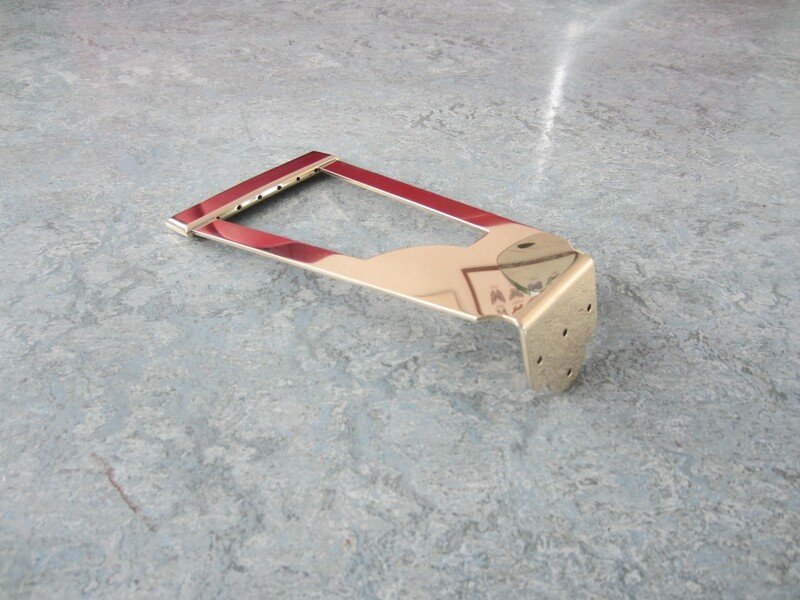 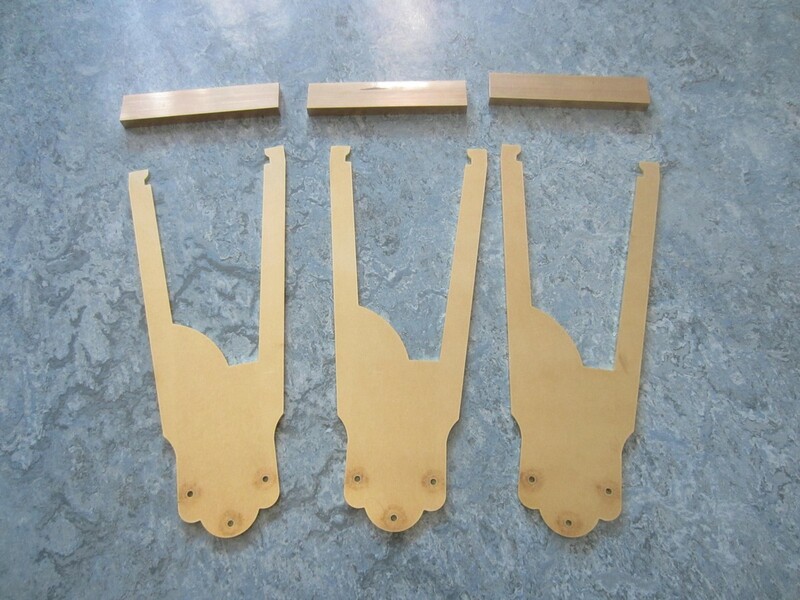 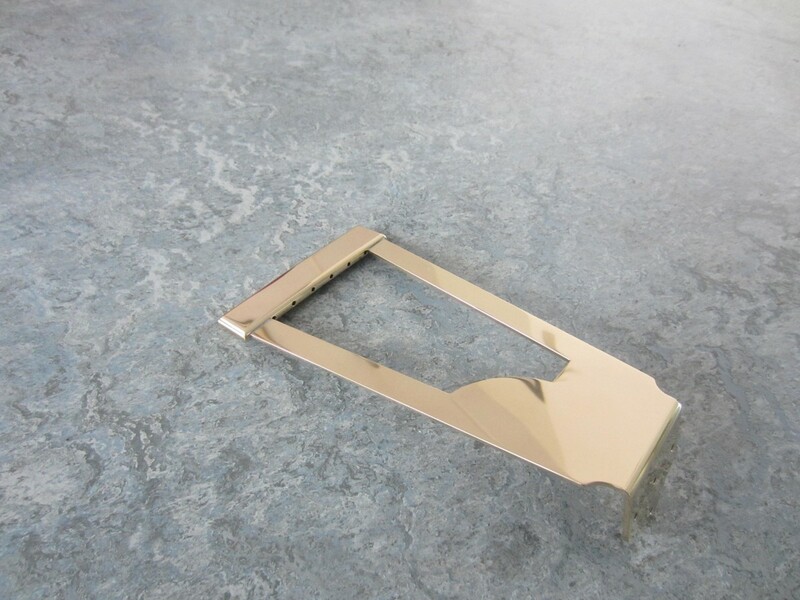 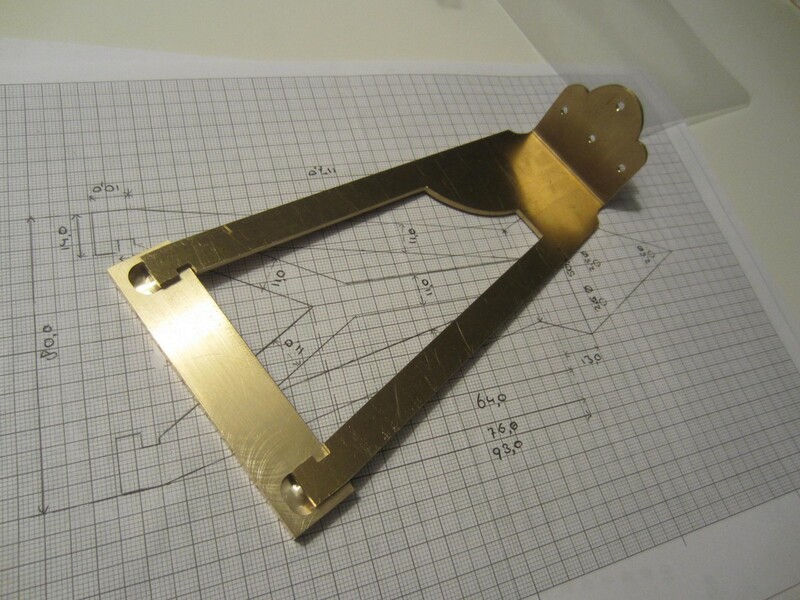 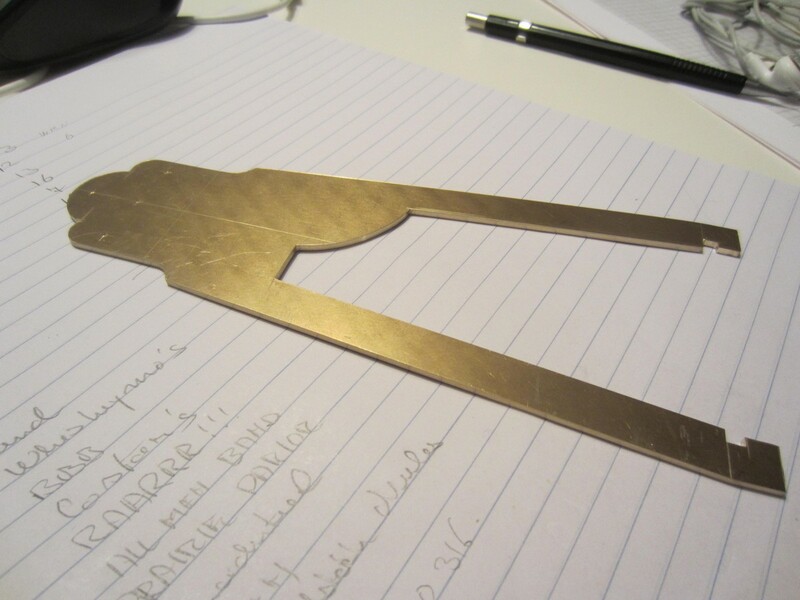 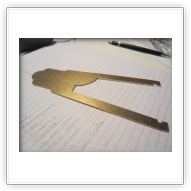 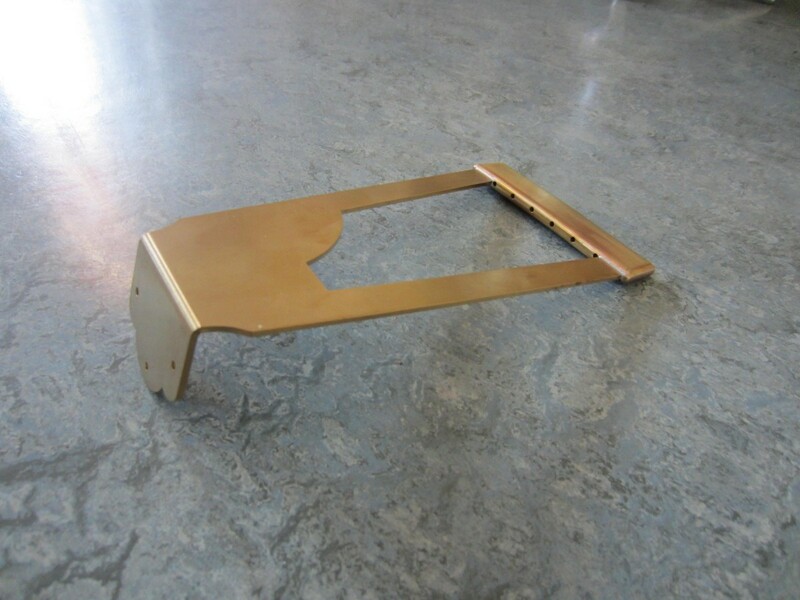 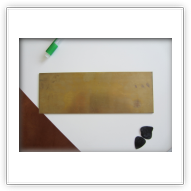 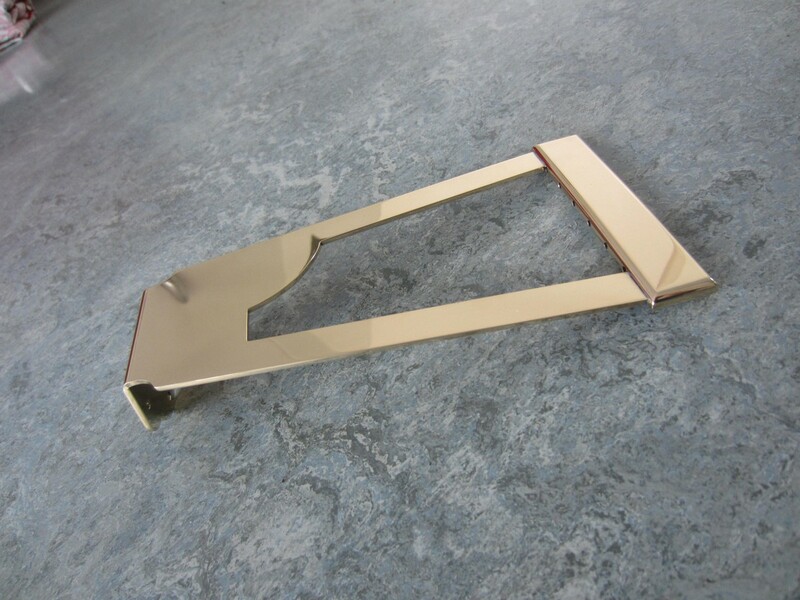 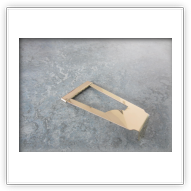 Dirk van der Meij makes the custom tailpieces in brass, see pictures below. 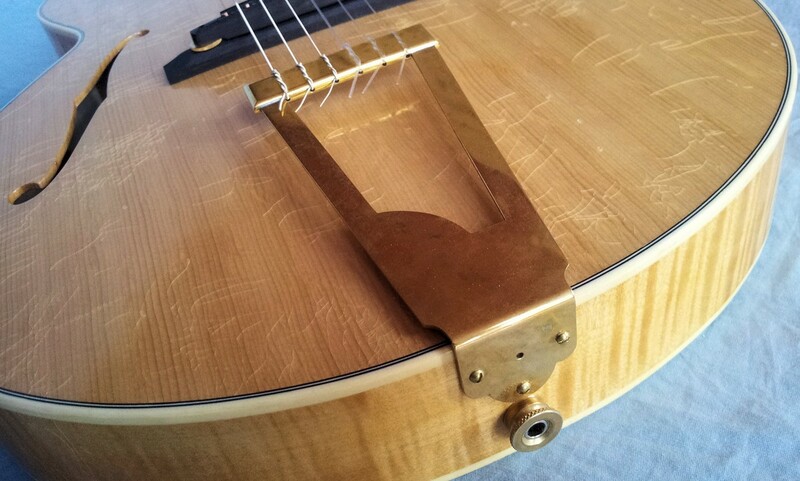 It's the same design as the wooden tailpieces. 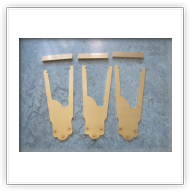 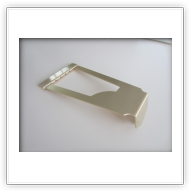 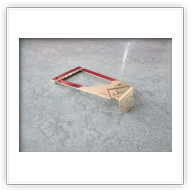 A wooden tailpiece can be produced on request. 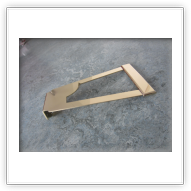 It is very hard to say if the brass tailpiece has any influence on sound; generally speaking the thickness of the top and the bracing is decisive over the final sound, not the tailpiece, be it wood or brass.